The White House was hit with three stunning revelations on Tuesday – the first two involving Jared Kushner and the third on the scope of the Russia investigation. Stunning revelations regarding Jared Kushner and the Russia investigation add to the mounting pressure on the White House as Robert Mueller’s team of crack investigators and prosecutors continues moving forward at breakneck speed. The Trump White House, already mired in staffing issues, was hit with three bombshell revelations regarding Trump’s son-in-law Jared Kushner on Tuesday. Jared Kushner, who has worn dueling hats for more than a year as President Donald Trump’s senior adviser and son-in-law, has been stripped of his access to the nation’s top secrets, officials said Tuesday after his security clearance was downgraded. 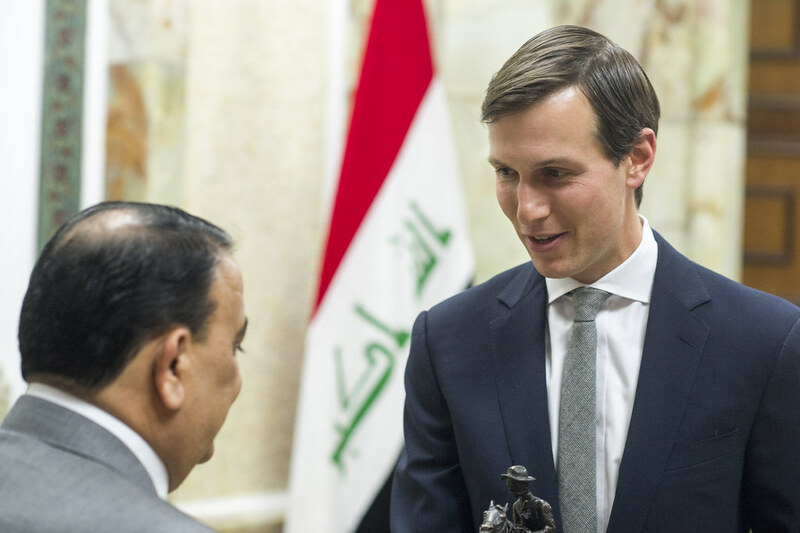 Kushner, along with other White House officials who had been operating on interim clearances, had their access altered last week after chief of staff John Kelly stipulated new changes to the security clearance system. The third revelation came a few hours later, when CNN reported that Mueller’s investigation was looking into Trump’s business dealings with Russia prior to his campaign for the presidency. Investigators for special counsel Robert Mueller have recently been asking witnesses about Donald Trump’s business activities in Russia prior to the 2016 presidential campaign as he considered a run for president, according to three people familiar with the matter. Questions to some witnesses during wide-ranging interviews included the timing of Trump’s decision to seek the presidency, potentially compromising information the Russians may have had about him, and why efforts to brand a Trump Tower in Moscow fell through, two sources said. The lines of inquiry indicate Mueller’s team is reaching beyond the campaign to explore how the Russians might have sought to influence Trump at a time when he was discussing deals in Moscow and contemplating a presidential run. They come at a moment when Mueller’s probe is gathering pace, cranking out indictments of Trump associates, and appears to be posing a more severe threat to the President, Kushner and other important associates. They put the sustainability of his role as a top foreign policy adviser to Trump in doubt because he will have access to far fewer government secrets and cannot see the Presidential Daily Brief, the collection of the spy community’s treasures prepared for the commander in chief.